Endhall is a byte-sized roguelike. 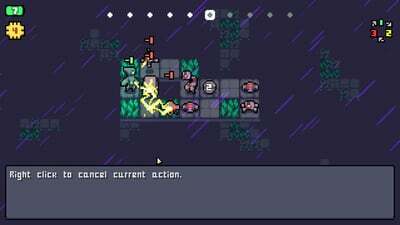 If you enjoy small games with high difficulty and depth. Endhall was designed for you. 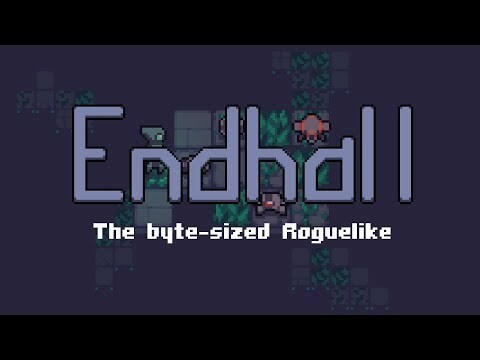 Endhall might be small in stature, but it hits all the right notes for a compelling roguelike. Those that like to experiment will find an adventure worth their time, however short it may be.